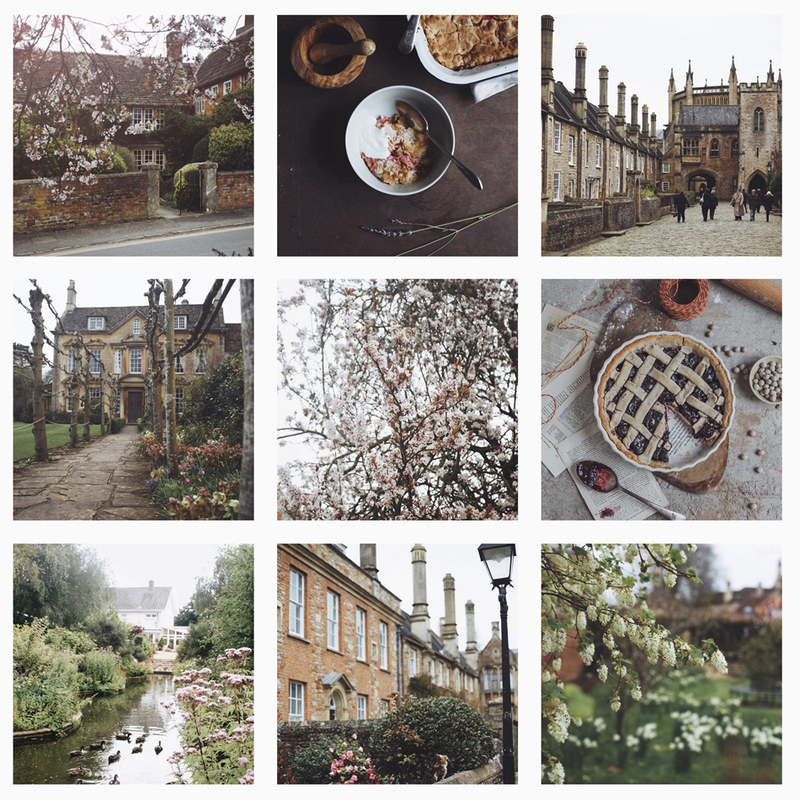 It's not enough to take a great photo for Instagram any more - you need to create and curate. Planning your grid is simply the act of curating your content before it goes live. Potential followers generally only take a couple of seconds to decide whether they're going to hit that follow button or not. A strong grid = strong following. How do I Plan a Grid? You can plan your grid in Excel or Google Sheets if you just want to get your thoughts down in one place, or you can download an app, which makes the process simpler. 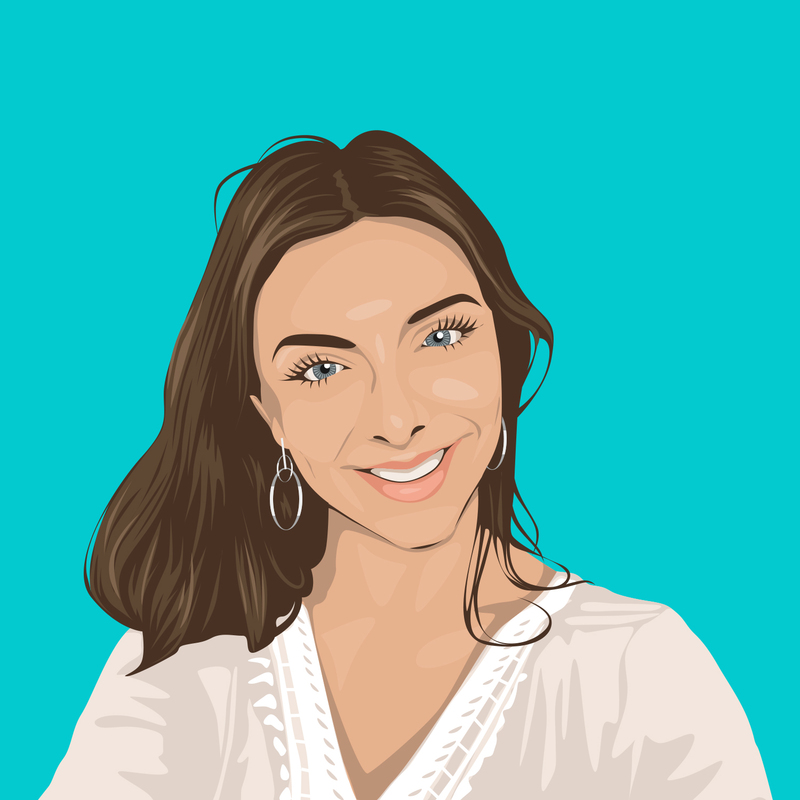 Ramona, or Mona (hence @monalogue) is a British food, travel and lifestyle creator and blogger with over 66k followers on Instagram. 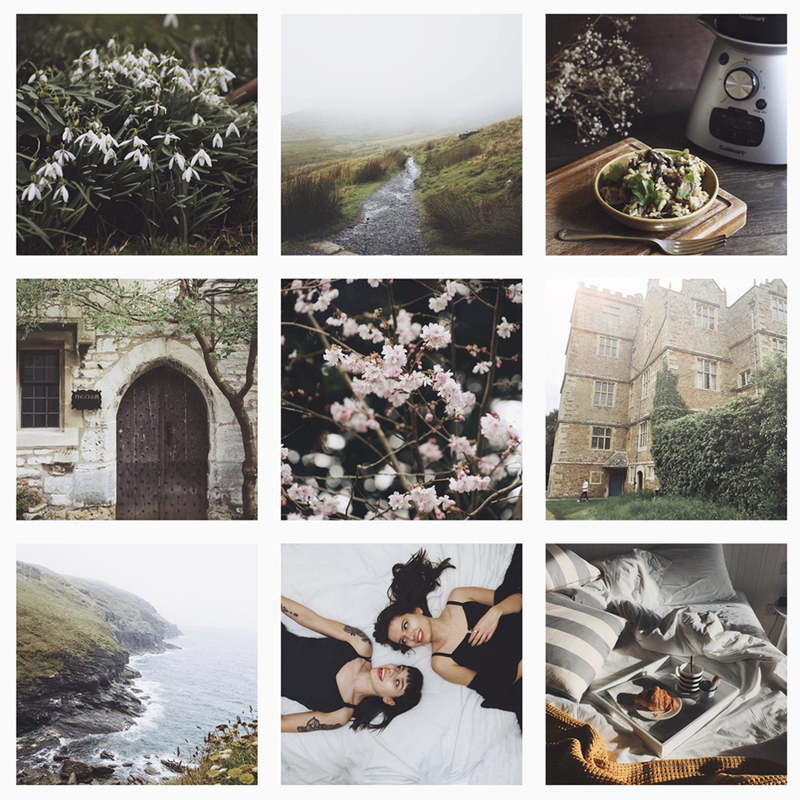 Her distinct aesthetic is rustic and a little moody, which comes across strongly throughout her grid. 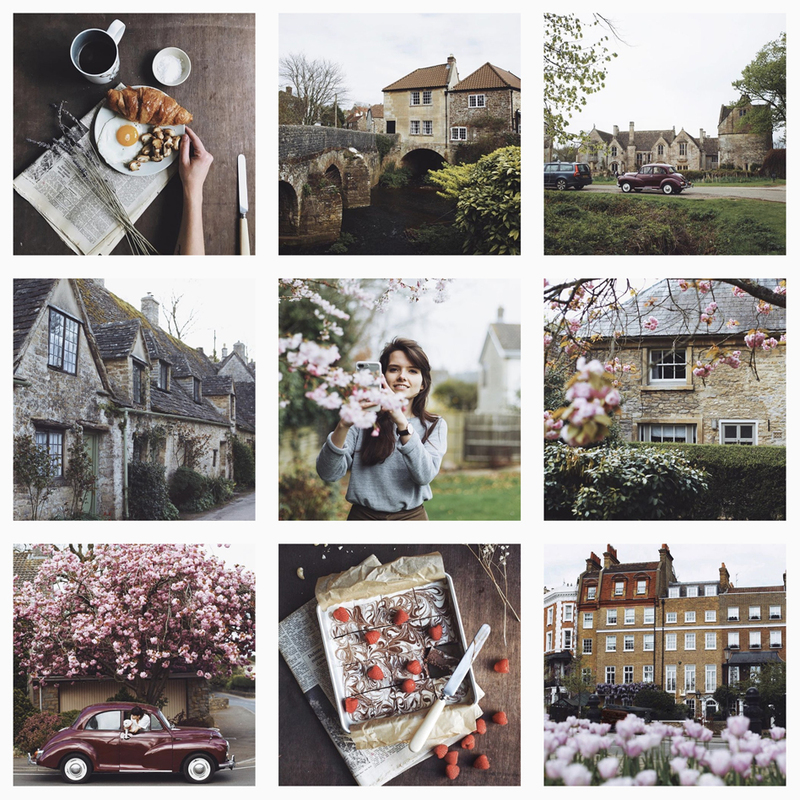 In a recent Studio interview, she cited grid planning as one of her top Instagram tips. I use Snug to plan my grid in advance. As a general rule; I try to keep odd numbers between similar images (e.g. either one or three travel photos between food photos). I think feeds look best when photos are evenly distributed, odd numbers are a great way to do this! I also group similar colours and tones together in groups of nine or more, to keep a clear style.